Best of the Week: How To Net $400,000/Year, Why You Have More Power Than You Think, and Is Being A Sore Loser The Secret To Winning? How To Be The Best with Odell Beckham Jr.
Ben Shapiro: What’s Wrong With America? Could You Really Live To 700? Can Reading 8 Hours A Day Make You $200 Billion/Year Like Warren Buffett? 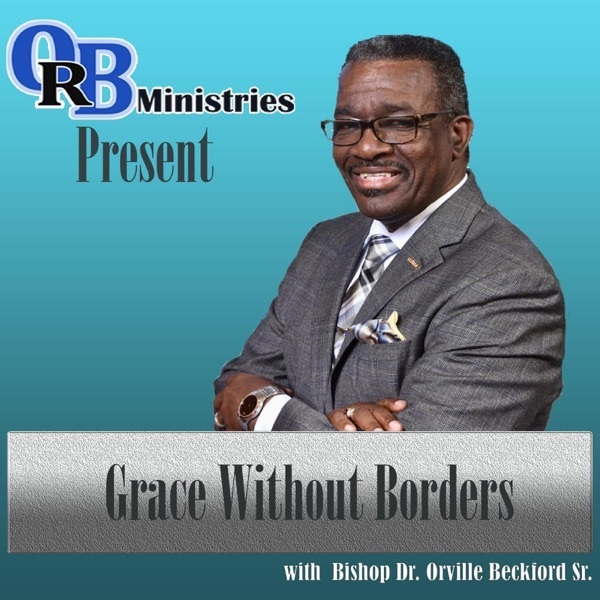 359: Time is Running Out: Are You Creating Impact with Your Life? 348: Is This a Scam? 338: Do You Want Girls to DM You? 329: What Do You Want Written On Your Tombstone? 326: The Autobiography Test: Is Your Life Worth Reading About? What Does it Take For You to Become Successful? The #1 Thing. Which Business Model Should You Emulate? What Is More Important Than Hustle? 3-Character Traits to Get Any Job: Do You Have Uncommon Sense? Does It Matter If Donald Trump Is President? 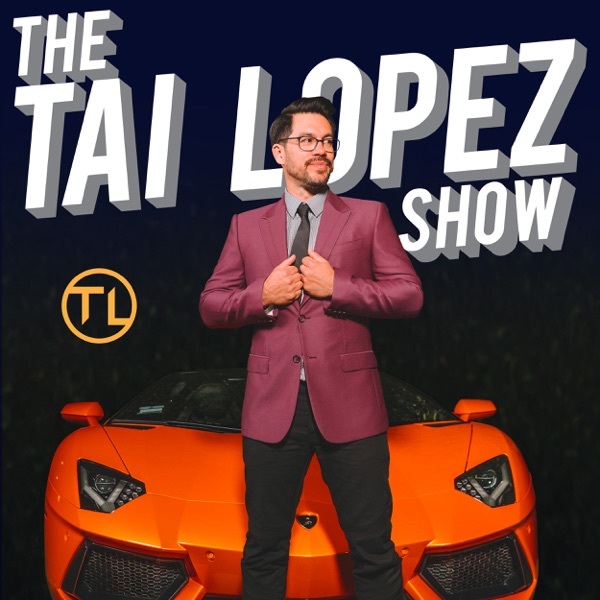 Harvard and College Dropout Tai Lopez: Should You Get a College Degree?